To nurture a ‘centre of excellence’ for training in all forms of caregiving within the Taranaki community. To enable and support trainees to gain skills, knowledge and professional qualifications. To provision high quality training that will contribute to ‘best care’ service delivery and safety. Avatar Institute of Learning provides training to the aged care and disability sectors in the Taranaki region. Training packages can be delivered to fit a specific need in the workplace, and tutors will assess the learning gained. Training can be delivered onsite at Avatar Training School or at any agreed venue to suit. As approved assessors, our tutors can also assess unit standards gained via other organisations, such as Health Ed. Training provides the skills and knowledge needed for the highest standard of care, that exceeds expectations and is undertaken in a compassionate manner. Our tutors believe that everyone requiring care services deserves high-quality care, safe surrounds, optimum physical health experiences and emotion security. 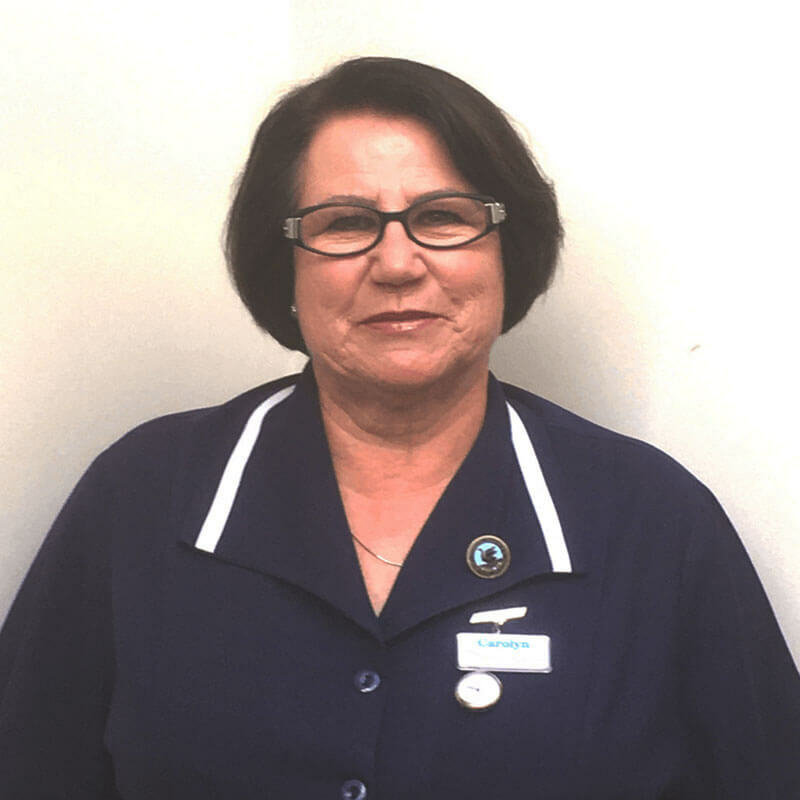 Pat has spent the past thirty years working in the care industry and nursing the elderly and is committed towards continuous quality improvement and staff education. She has an active role in the day to day management of the business together with her role at Maida Vale Retirement Village. 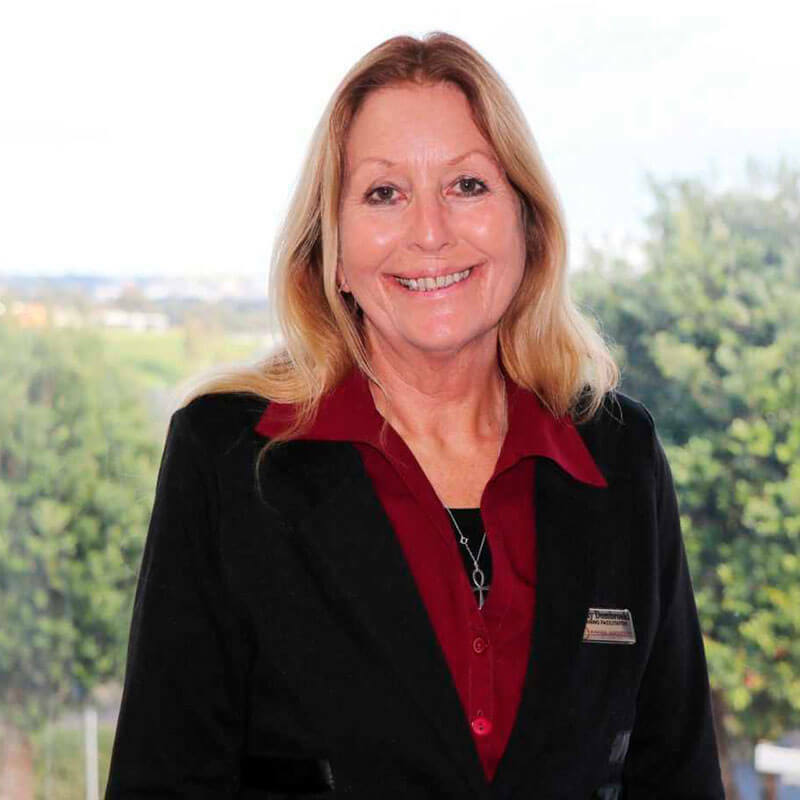 Pat has a strong people focus, and is proud she has a wonderful team at Avatar Institute who are focused on pursuing and striving for excellence in training to students who want to start a career providing care to the aged care and disability sectors. 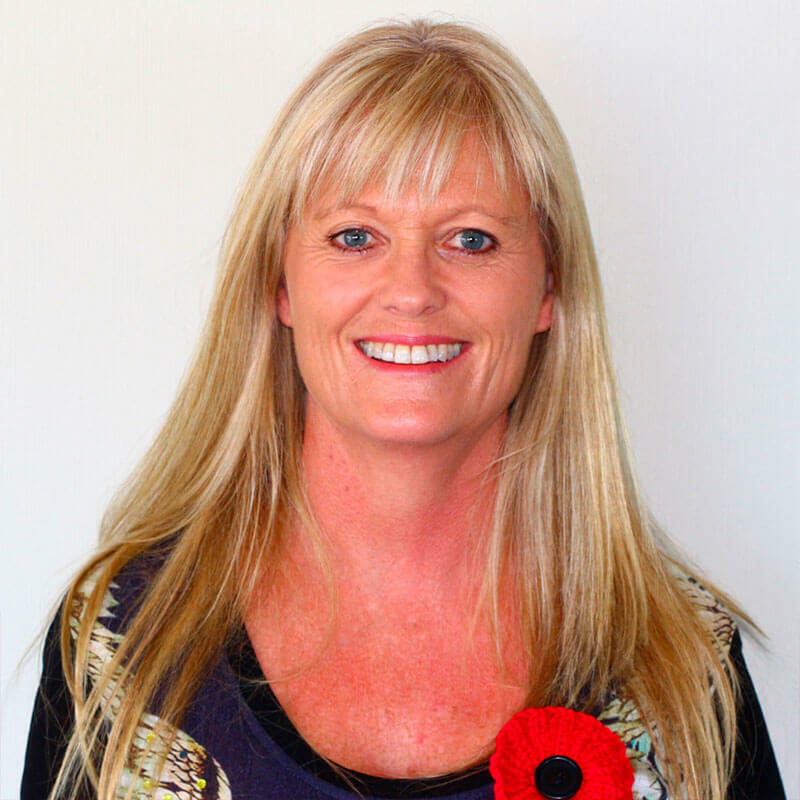 Training Coordinator Louise is Taranaki born and has over 20 years’ experience in Residential Aged Care. Louise started work as a care giver, trained as a diversional therapist and then completed her training as a registered nurse. She is an advocate of starting from the bottom and working your way up. She gained a Postgraduate Diploma in Health Sciences in Advanced Nursing and gained a National Certificate in Adult Education and Training. 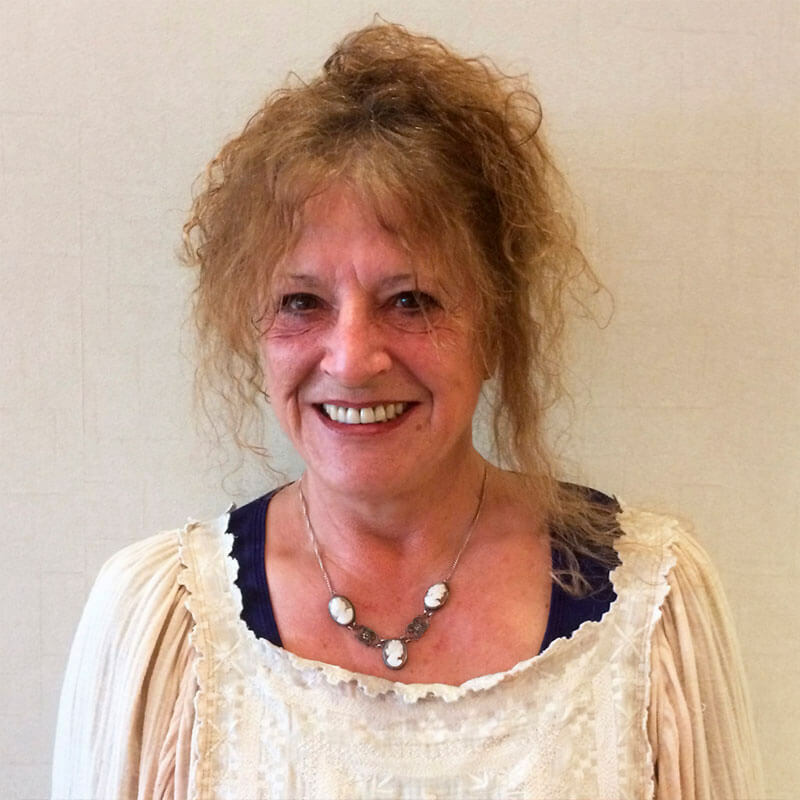 Louise endorses working within a family environment, developing trusting relationships with the residents and their families while providing holistic and compassionate care. Sheila has worked in the tertiary education sector for the past 15 years, specialising in vocational education and workplace training. Throughout her career Sheila developed a passion for workplace training and professional development. 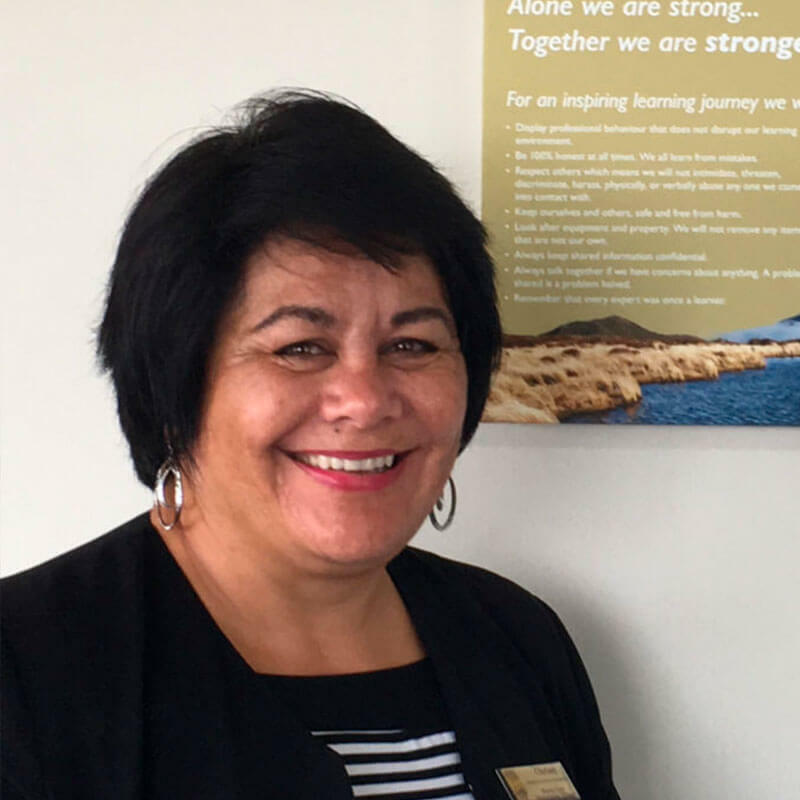 She has since completed a degree in adult education and a post graduate diploma in education administration and leadership through Massey University. Sheila joined the Avatar team in May 2013; her key role is to support the tutors and students throughout their learning journey. She also coordinates the compliance and programme approval processes in accordance with NZQA requirements. Toni-Ann is a Registered Nurse and began her nursing career in 1993. 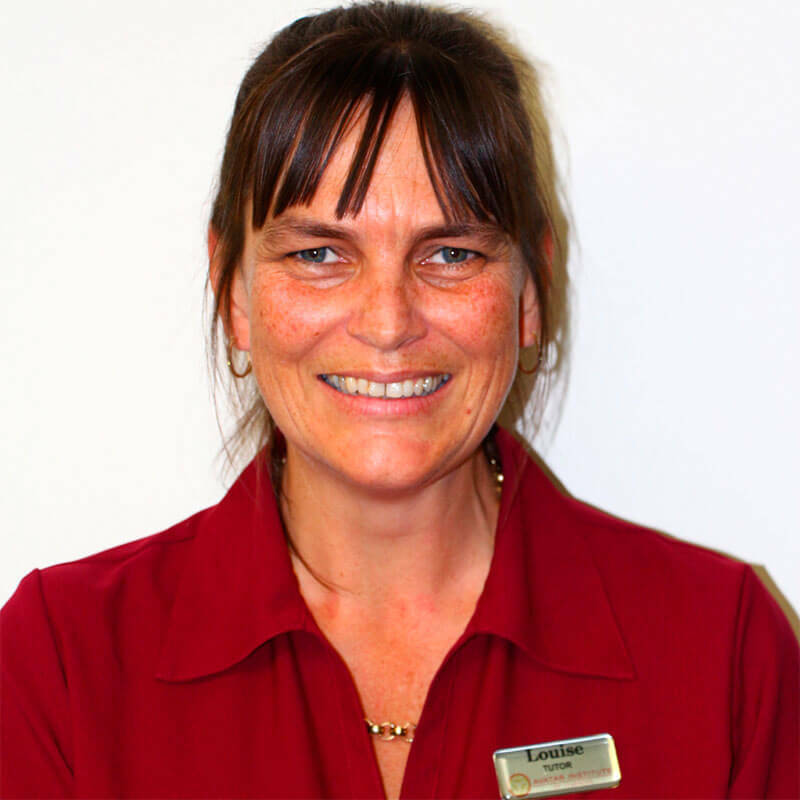 Toni-Ann has worked in aged care for 23 years. Toni-Ann believes that developing a trusting and honest relationship with the residents and their families makes for a smoother transition for all. Toni-Ann is passionate about nursing and all the possibilities that can be obtained through the position of Registered Nurse. Caroline commenced her Nursing training as an Enrolled Nurse in 1972 at Bunbury and Geraldton Regional Hospitals in Western Australia. On completing her training she worked in the Northern Territory in Alice Springs Hospital for seven years and spending two years in Kununurra Hospital. It was there that she met and married a New Zealander, and migrated to New Zealand in 1981. Caroline has worked in the aged care industry for 24 years, spending the last 12 years at Maida Vale as an Enrolled Nurse. 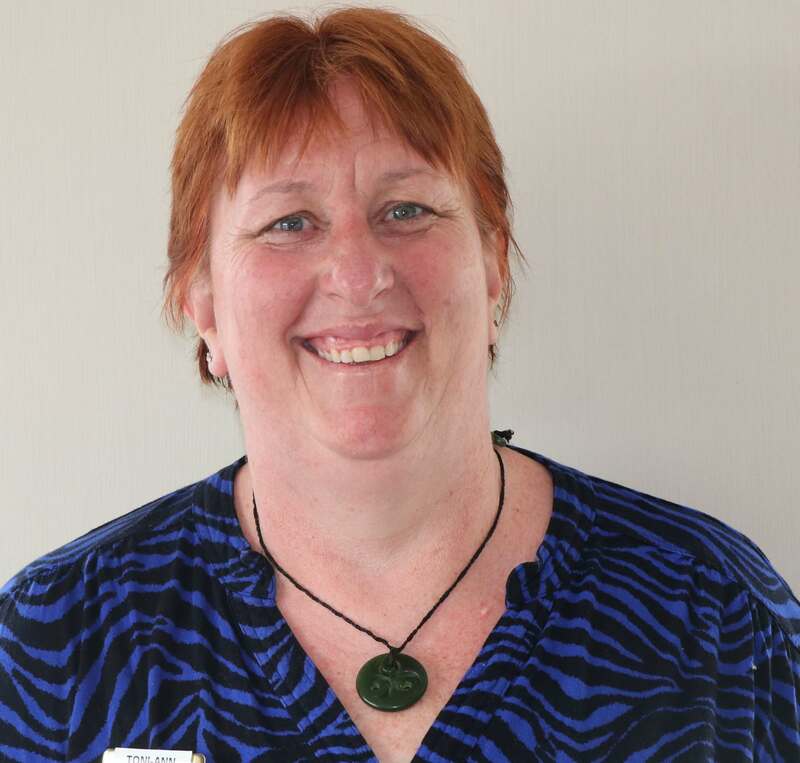 Chrissy has been actively caregiving in the Taranaki community since 2006 and has been working at Maida Vale Retirement Village since 2013. Here she is involved in administration and supporting new residents and their families in the admission process for Rest Home and Hospital Care. Chrissy's role at Avatar ensures she can help foster, encourage and support students so they can achieve their personal and training goals.